This week's headlines charged employers with preserving and protecting data in the workplace. 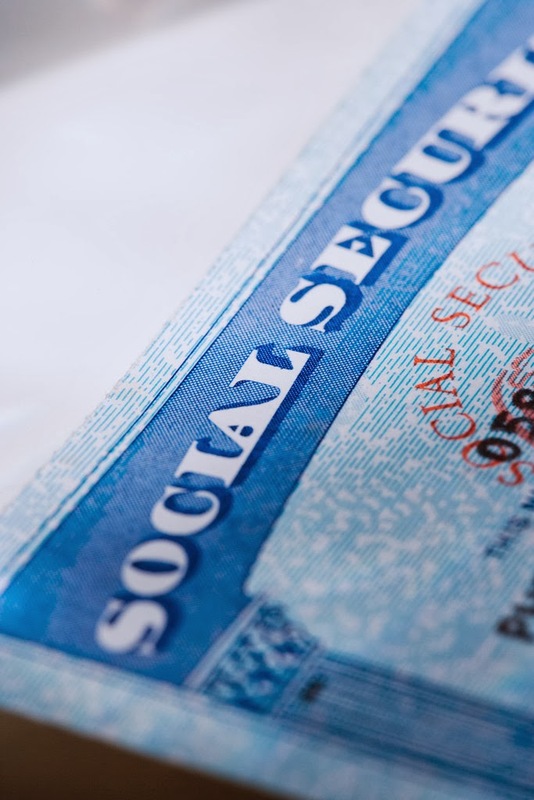 This advice is timely given that this week is “Tax Identity Theft Awareness Week,” a time when employers are reminded to safeguard employee social security numbers to reduce identity theft risks. In other news, we’ve provided links below to the top 10 electronic discovery developments and trends from the past year. At the top of the list are the growth of Bring Your Own Device (BYOD) policies in the workplace and how work-related text messaging is causing courts to require employers to preserve and produce data from employees’ personal mobile devices in litigation. So, if your employee uses the new app at the link below to quit his or her job via text message, don't delete that text!